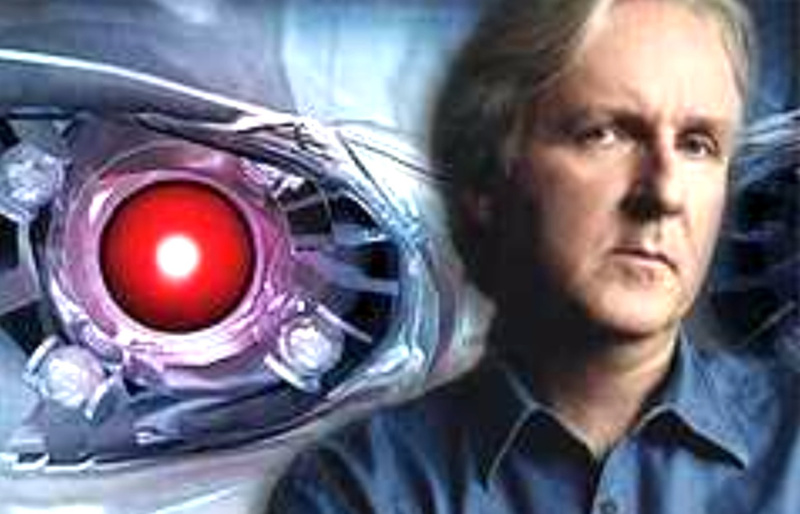 It started with news story we broke back in February 2016 (that pretty much every news outlet ignored for almost a year) where we received a scoop that indicated James Cameron felt reinvigorated after his involvement with “Terminator Genisys” and remastering T2, so much so Cameron was considering producing, directing, and writing Terminator 6 with a co-writer. Of course, we learned almost a year later he passed on directing T6 when it leaked that Cameron started negotiations with friend “Deadpool” director Tim Miller, but producing and writing T6 was still in play. And then again this weekend, Arnold Schwarzenegger talked “Terminator 6” to a German publication called Krone, where he revealed it was James Cameron who developed the story for T6. ARNOLD SCHWARZENEGGER: [translated from German to English] “…James Cameron develops the story, David Ellison produces, and from the end of September, the authors are working on the screenplay. So, if what Arnold Schwarzenegger keeps reiterating is true, it seems James Cameron wrote the treatment for “Terminator 6”! What is a treatment? Treatments are basically selling documents for potential movies that outline its entire story. 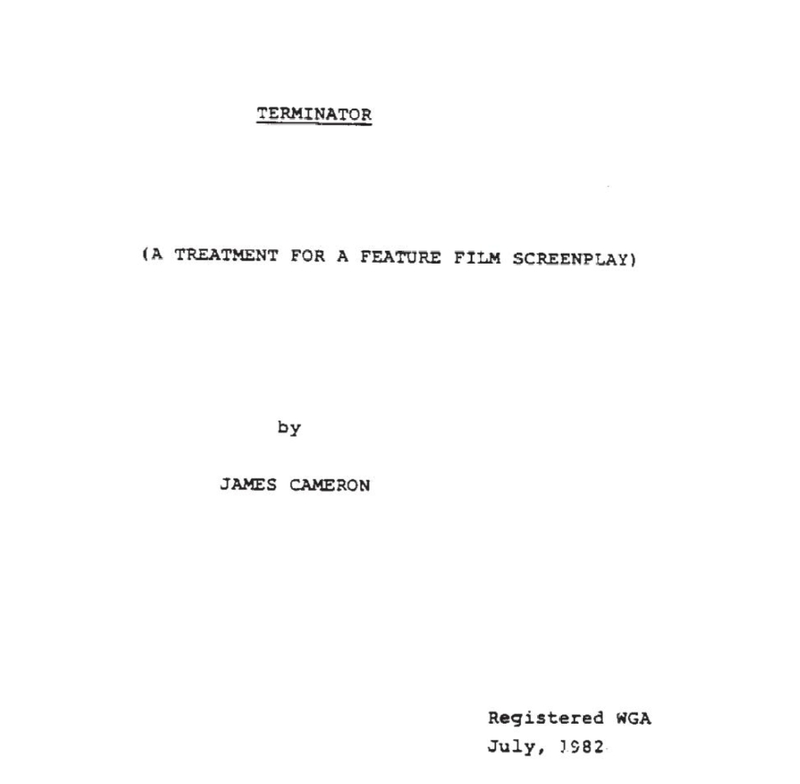 A treatment is written before the script, averages around 40 pages long (“The Terminator” treatment written by James Cameron was 48 pages) and it outlines characters and details the main story arcs of a proposed film. If the studio likes what they read and approves of the film treatment, the next step is to have the treatment fleshed out by writers into a full fledged movie script… either by the author who wrote the original treatment, or other writers. Now it appears in the case of Terminator 6, James Cameron has written the treatment for T6 and has handed it off to other writers to build the script. And this would mean for Terminator fans, a dream has indeed come true…. because we would be getting another full-fledged Terminator story directly from the mind of James Cameron! Yes, if what Arnold revealed holds true, good days are certainly ahead Terminator fans! 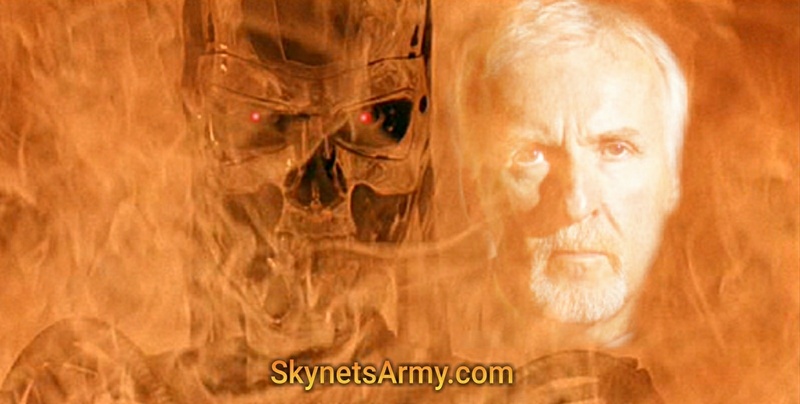 Previous PostJames Cameron talks 3D and “TERMINATOR 2: JUDGMENT DAY 3D”!Next PostNew “TERMINATOR 2: JUDGMENT DAY 3D” INTERVIEWS with Arnold, Robert, and More! Mr. Cameron is the only one with the ability to bring back a level of respectability to Terminator.